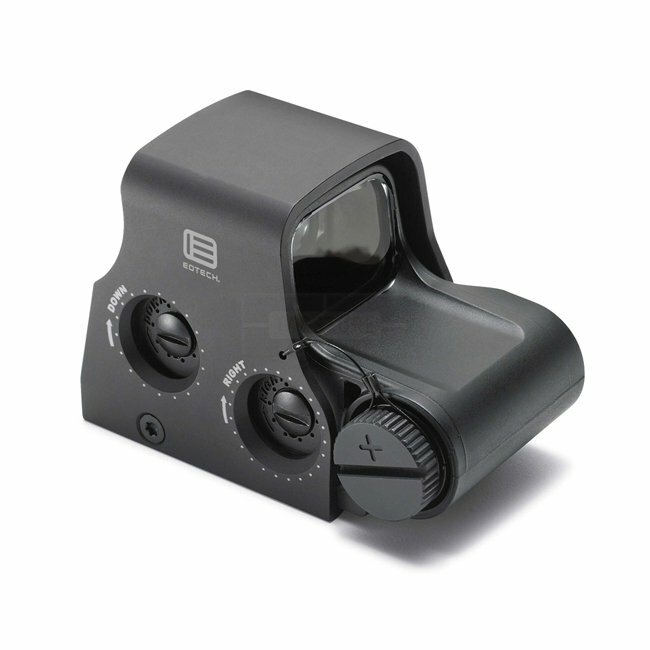 The XPS2 is the shortest, smallest and lightest EOTech model holographic weapon sight available without night vision. Its size and weight make it convenient for hunters and law enforcement officers to carry. It is also fast and runs on a single 123 battery. 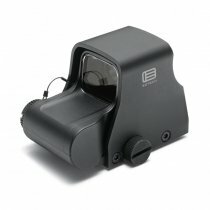 The compact, single-lithium-battery configuration leaves more rail space than ever for rear iron sights or magnifiers. This sight has the same body style as the XPS3 model, but the XPS2 does not have night vision-compatibility. • Battery Life: Approximately 600 continuous hours at nominal setting 12 at room temp.